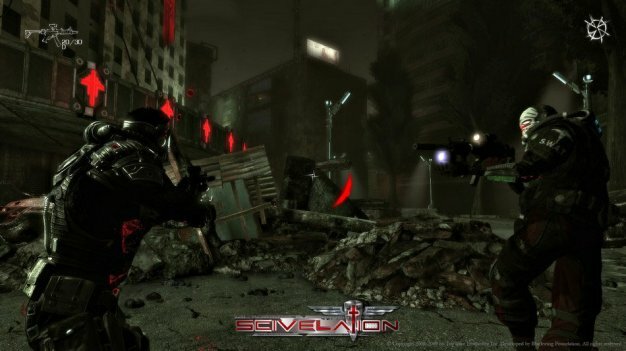 Previously announced for PC and “next-gen consoles,” Ukrainian developer Black Wing Foundation’s Scivelation has today been announced to be a console exclusive to the Xbox 360. The Unreal Engine 3-powered third-person shooter hopes to brighten up the cliche post-apocalyptic setting once it launches in Q3 2010 by offering “a cinematic gameplay experience” along with a good plot, which publisher Topware says is “informed by the works of Orwell, Milton and Dante”. What could go wrong?